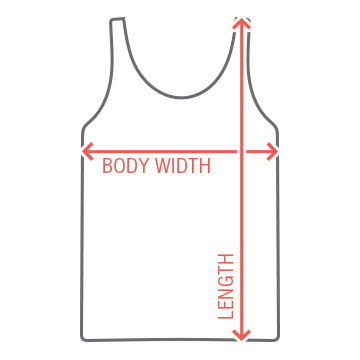 Customize a t-shirt for your St Pattys bachelor party drinking team. 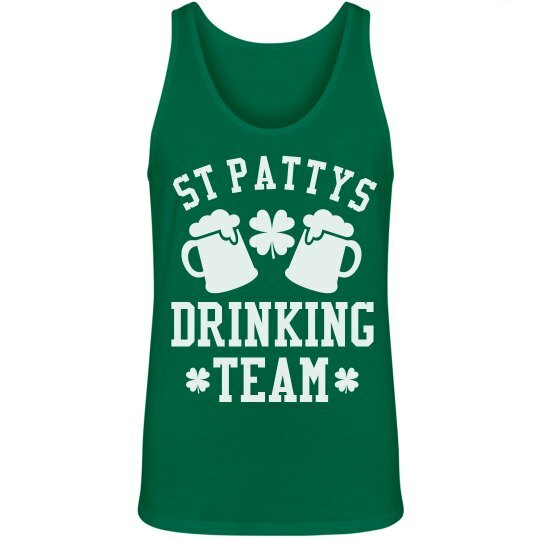 Change the name to be that of your own drinking team's and wear it to all the St Pattys pub crawls and bar hops. Green beer here you come! Slainte laddies!